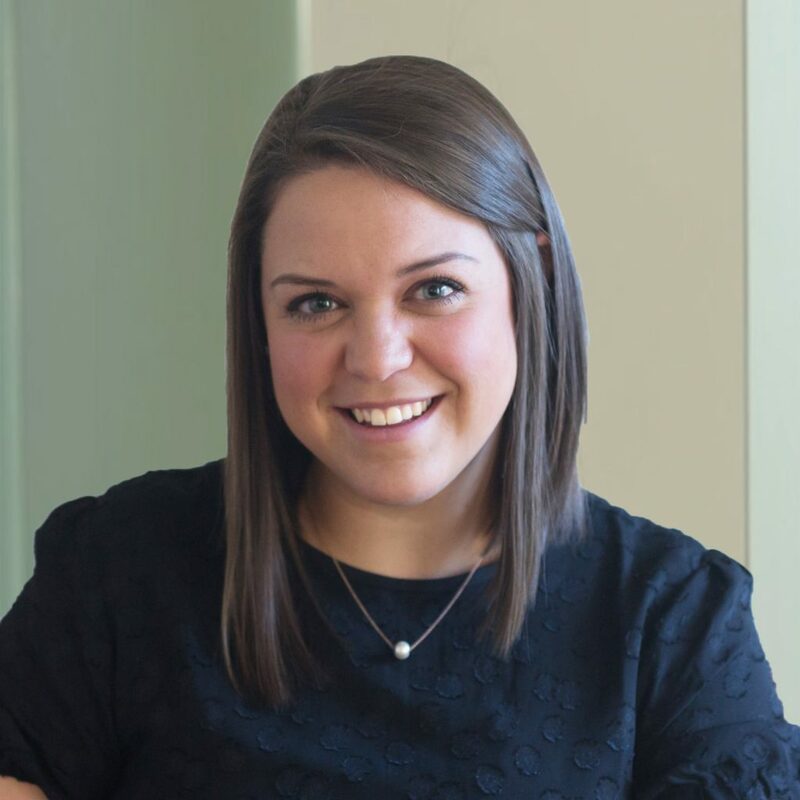 Emily is a Consultant at TritonExec, joining the team in Atlanta with 5 years of recruiting experience in contingent and retained executive search. Since moving to Atlanta and starting in the industry, Emily has worked with a variety of organizations within Information Technology, Private Equity, Management Consulting, and Professional Services across North America, South America, and Europe. She is responsible for driving delivery and managing client relationships for search engagements. Emily is passionate about building strong relationships and believes the highest compliment you can receive is a referral from your network. Born and raised in Delaware, Emily is a graduate of the University of Delaware, and holds a degree in Human Services with a concentration and clinical services and minors in Psychology and Neuroscience.